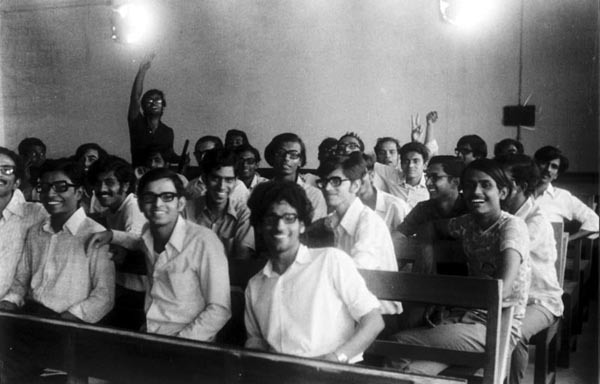 In the classroom In front of deptt. 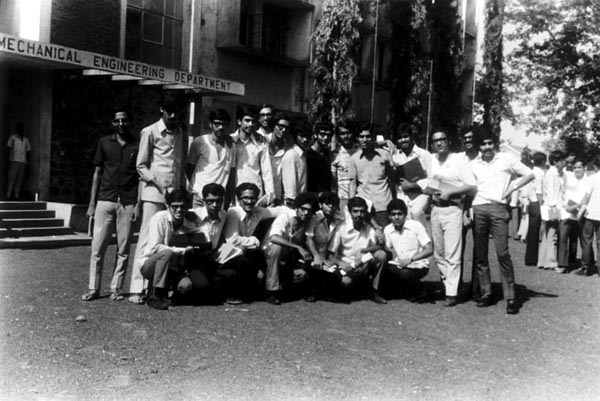 In front of deptt. 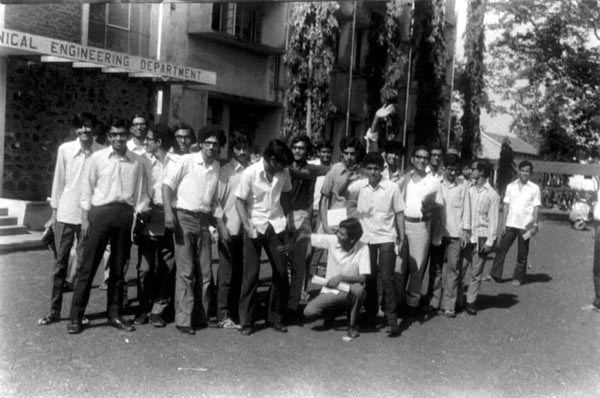 In front of deptt. 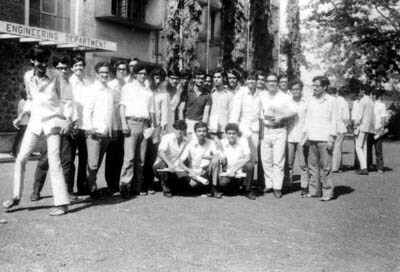 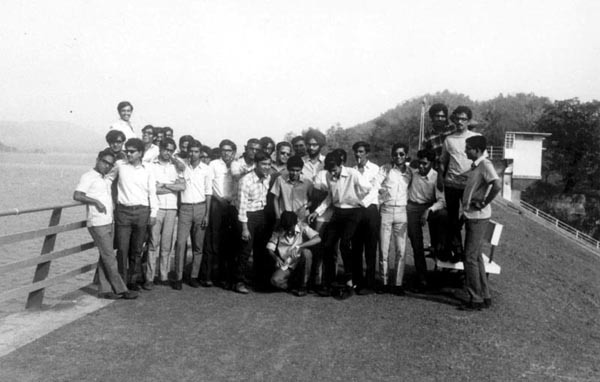 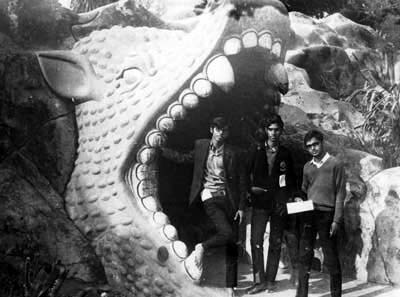 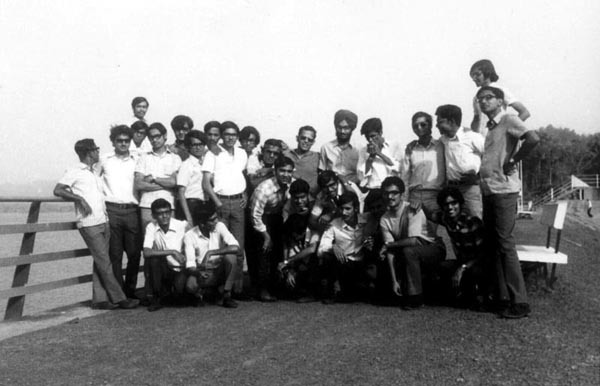 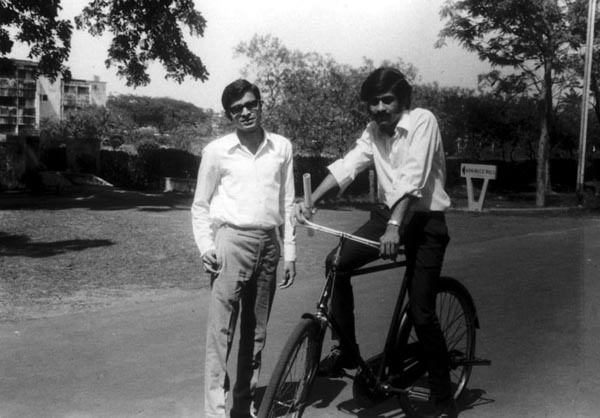 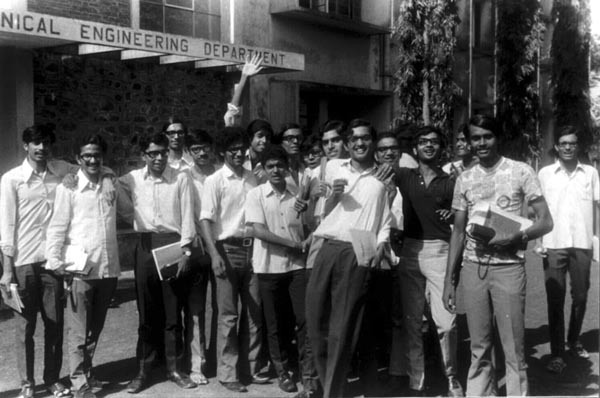 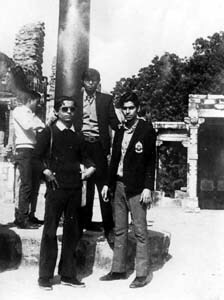 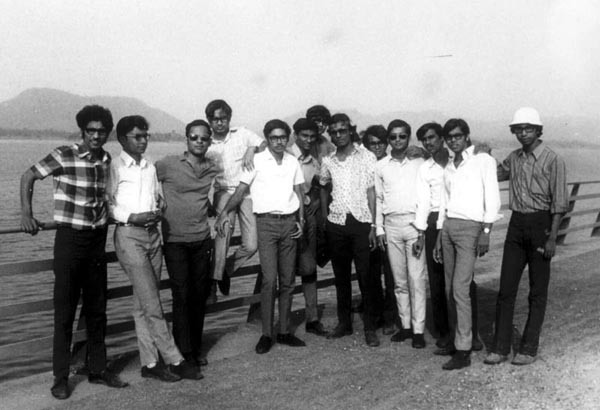 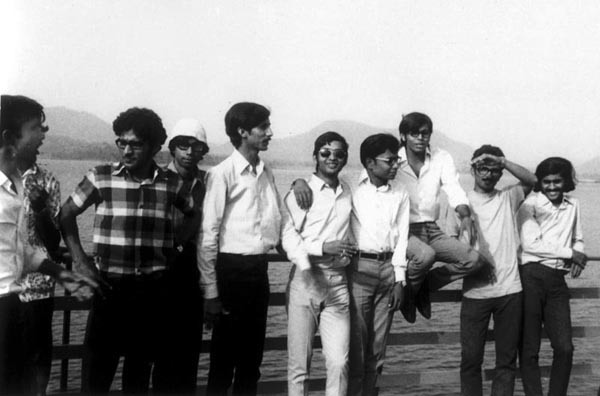 During Industrial tour 1972 In front of deptt.